Finger Lakes Wine Trail and 20 minutes to Del Lago Casino. Enjoy wonderful sunsets with a lakefront cottage located on the east side of Cayuga Lake. The two story great room provides an open, spacious living area that is perfect for relaxing by the water, enjoying meals with family, or just reading a good book. This rental is a 2 story, 2 bedroom, 2 full bath, 1,350 sq. ft. waterfront cottage located on 75 ft. of level lakefront. The property was recently remodeled and contains all conveniences including a deck, screened-in front porch, 2 full-size futons, heat and central air conditioning, fully equipped kitchen, washer and dryer, gas grill, cable TV/WiFi, and docking privileges with a power boat hoist. Located near the village of Union Springs which has a public boat launch, gas station, grocery store, pizza and sub shop, Chinese food take out and an ice cream stand. Close to Wells College and MacKenzie Childs in nearby Aurora. My mom, sister and I enjoyed staying at this lovely lakefront cottage with beautiful sunsets. It's a very convenient location for exploring all around the finger lakes region. Bob and Joan have a beautiful house, its clean and comfortable. The location of the house met all are needs and the views, fantastic!. Hi Bob. We had a wonderful stay again! We enjoyed fishing, swimming, exploring the north end of the lake, bonfires, and relaxing family time! We are already talking about our stay next year!! This lake front home rental was perfect for our family of 4. We thoroughly enjoyed our stay at this house on the lake. The house is very comfortable & well equipped...and the sunsets are gorgeous! My family and I had a great vacation at this Lake House. 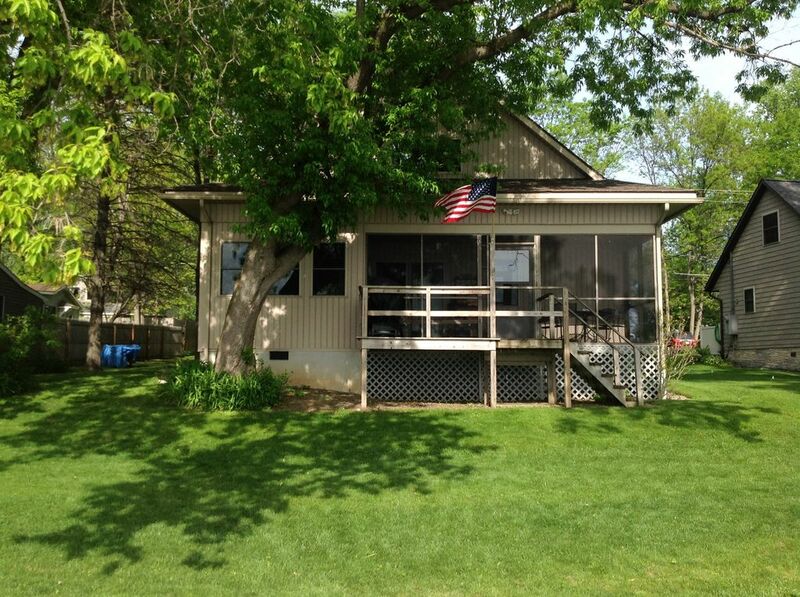 Perfect location on beautiful Cayuga Lake. Swimming, fishing, boating, or just sitting on the dock relaxing in the sun are excellent activities at this place. We will rent it again for sure! Bob and Joan are excellent hosts and provided extra amenities that added to our fabulous experience!